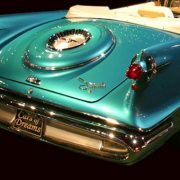 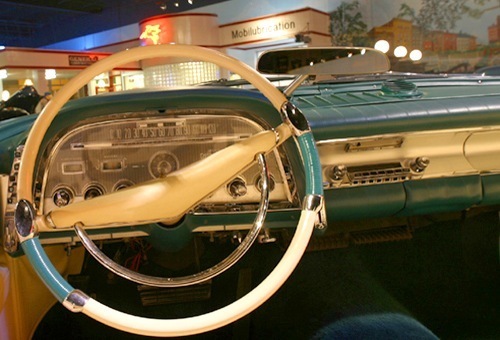 “Forward Look” was the advertising slogan for the 1955 through 1961 Chryslers designed by Virgil Exner. 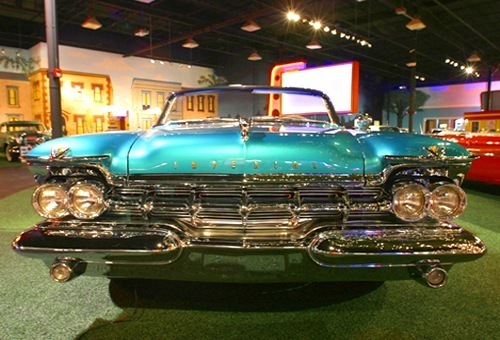 When Exner joined Chrysler, the car’s body was fashioned by engineers instead of designers, leading to what many thought were old-fashioned, boxy designs on Chryslers of the 1940s and early 50s. 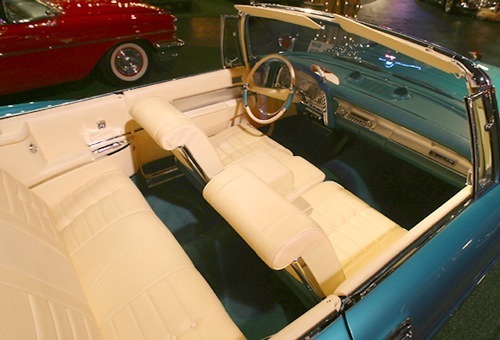 Exner fought to change this structuring, and got control over the design process, including the clay prototypes and the die models used to create production tooling. 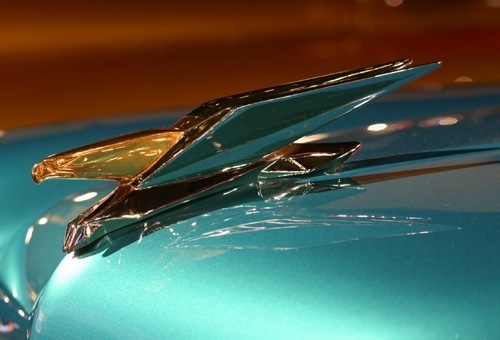 Exner saw the P-38 airplane inspired “tailfins” on the 1948 Cadillac. 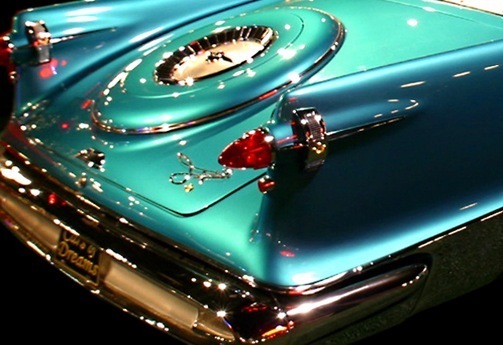 He took this design detail, also being experimented with by some Italian manufacturers, and made it his own, enlarging the fins and making them a more prominent feature. 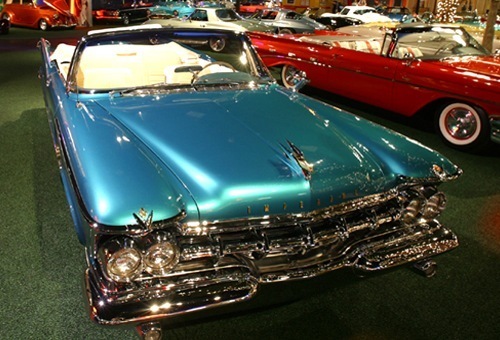 Exner believed in the aerodynamic benefits of the fins, and even used wind tunnel testing at the University of Michigan, but he also liked their visual effects on the car. 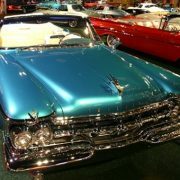 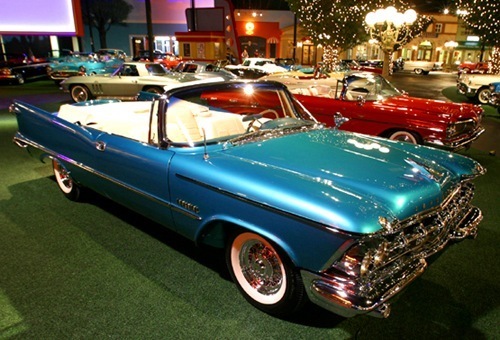 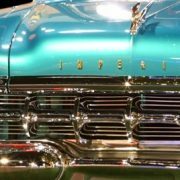 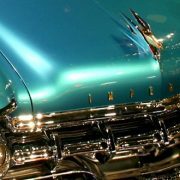 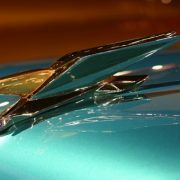 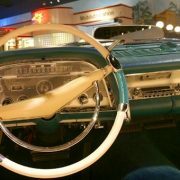 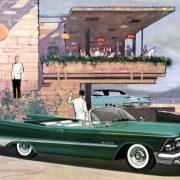 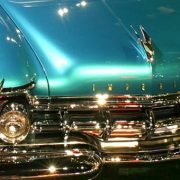 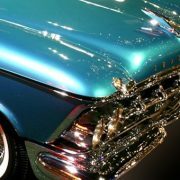 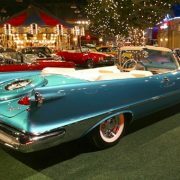 They were showcased on the first cars designed under his full supervision for sale: the 1955 Chrysler 300 series, and the Imperial. 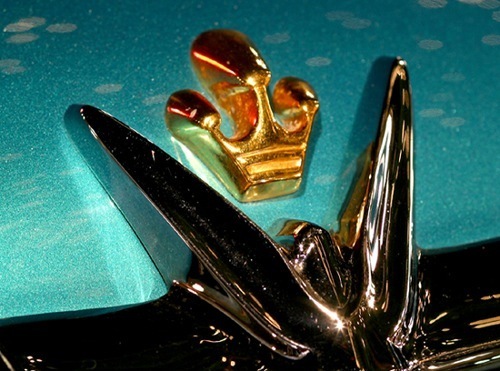 The 1957 Crown Imperial saw a redesigned and larger bodyshell available, based to an even greater degree on Virgil Exner’s “Forward Look” styling. 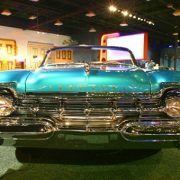 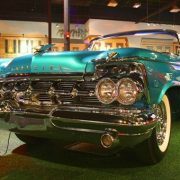 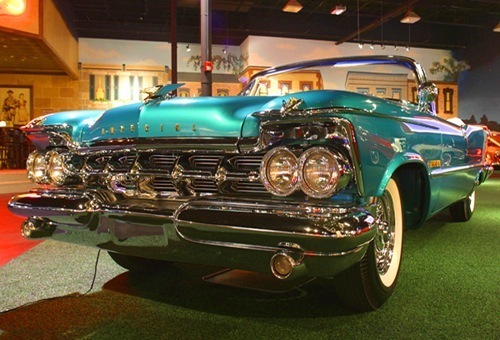 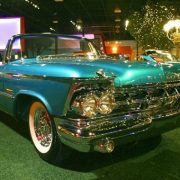 It featured a complicated front end with a bulleted grille and quad headlights, tall tailfins, and Imperial’s trademark gunsight taillights. 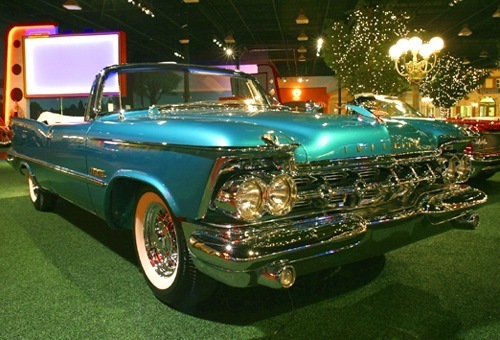 The Hemi engine was available for the first two years (enlarged to 392ci), but for 1959, the third and final year of this bodystyle, a 413 in. 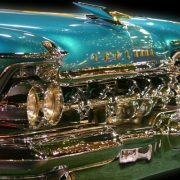 Wedge-head engine replaced it. 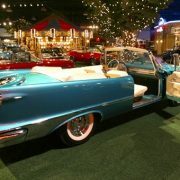 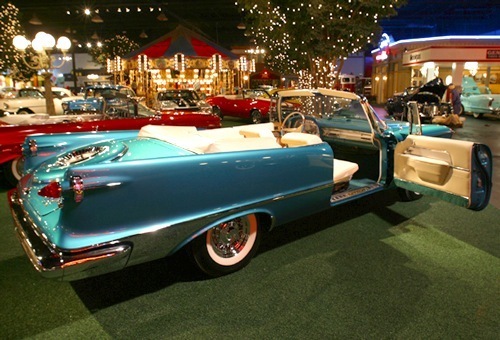 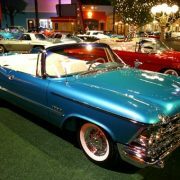 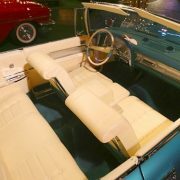 A convertible was available for the first time on an Imperial. 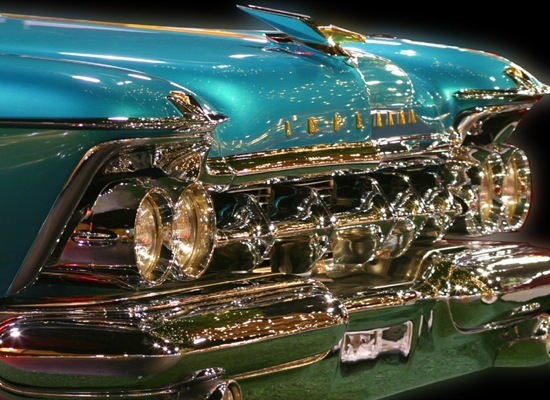 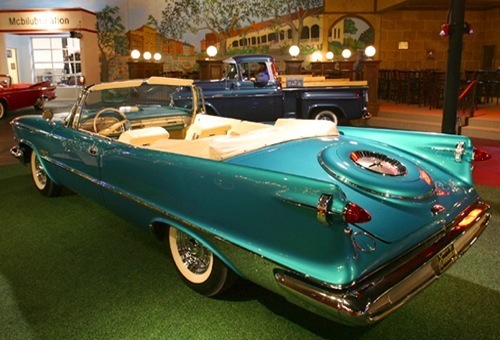 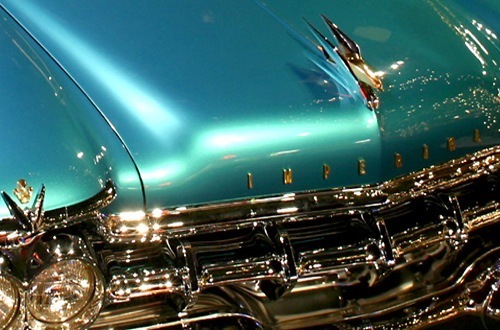 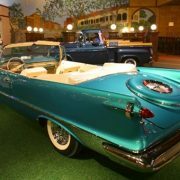 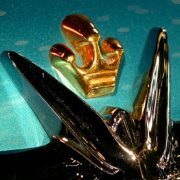 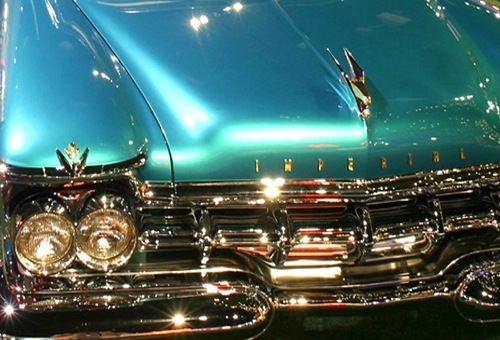 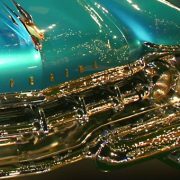 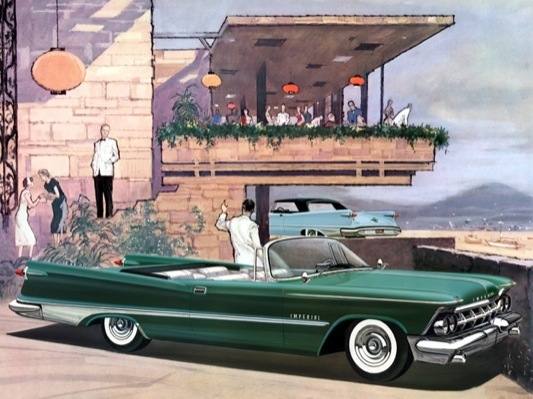 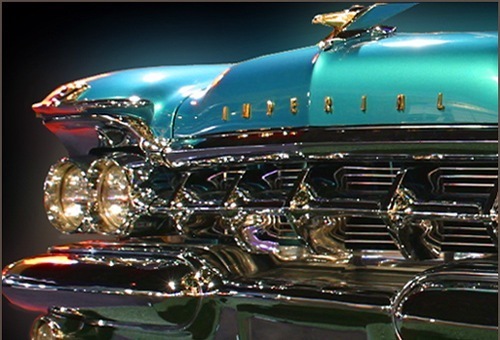 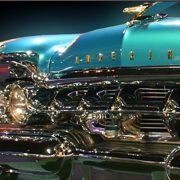 Starting from 1957, Imperials were available in three levels of trim: standard Imperial, Imperial Crown, and Imperial LeBaron (the latter named after a coachbuilder, bought out by Chrysler, that did some of the best work on prewar Chrysler Imperial chassis). 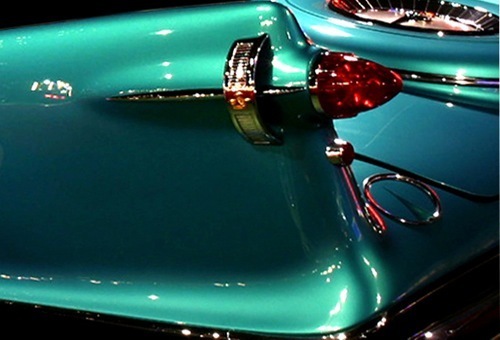 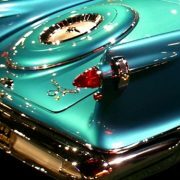 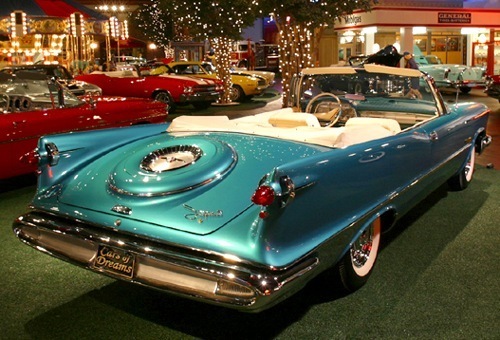 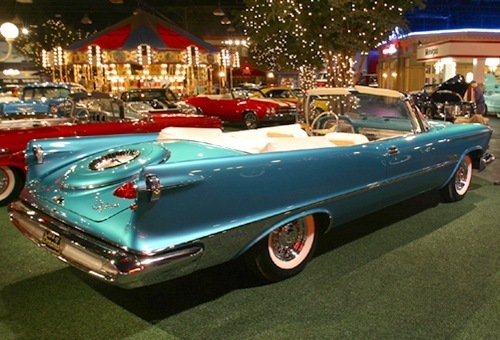 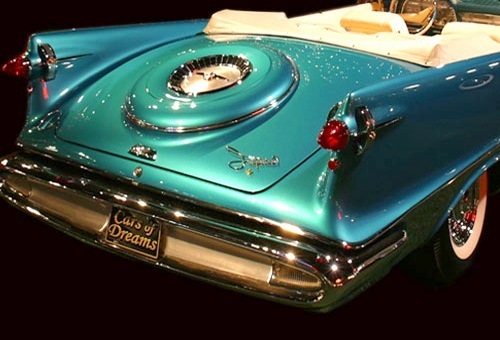 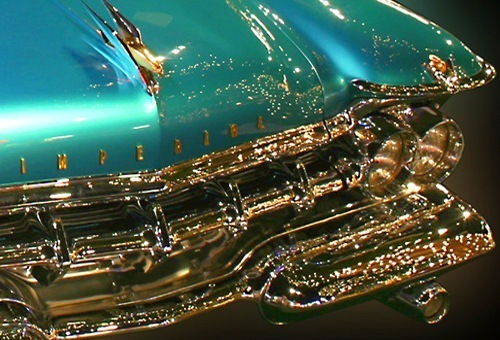 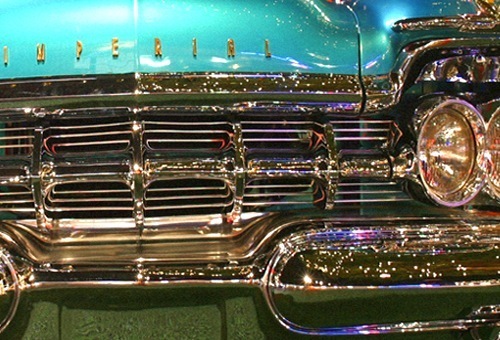 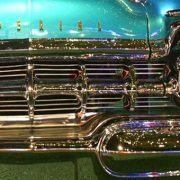 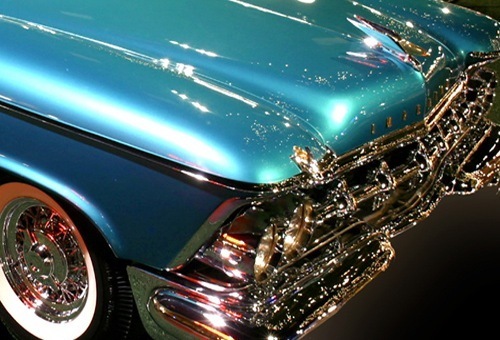 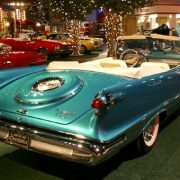 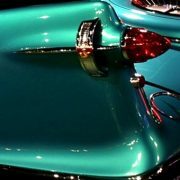 Through the late 50’s and into the early 60’s styling would continue to become “Longer, Lower and Wider”, with the addition some of the wildest fins ever put on a car.